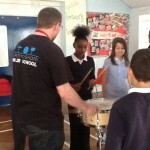 Today Year 6 have taken part in a Drum Workshop provided by The Birmingham Drum School. 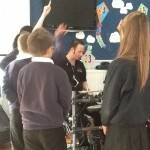 The children were taught different techniques and rhythms and took turns in performing on various different drum kits (including an electric one). 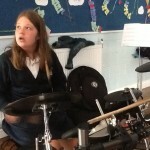 Three of the best drummers were given a pair of drumsticks to keep. 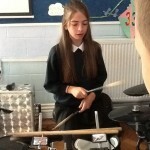 One of the winners (Morgan )said: I thought it was amazing! 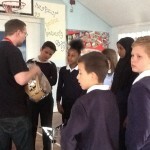 It was a real challenge as you had to remember all the different steps. 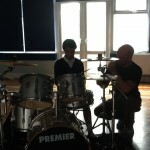 My drumming teacher said I was a natural. 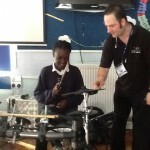 Rachel thought the drum workshop was awesome and Oscar said he had been inspired to start playing! 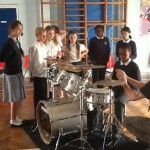 Here’s a video of the children taking part in the workshop. 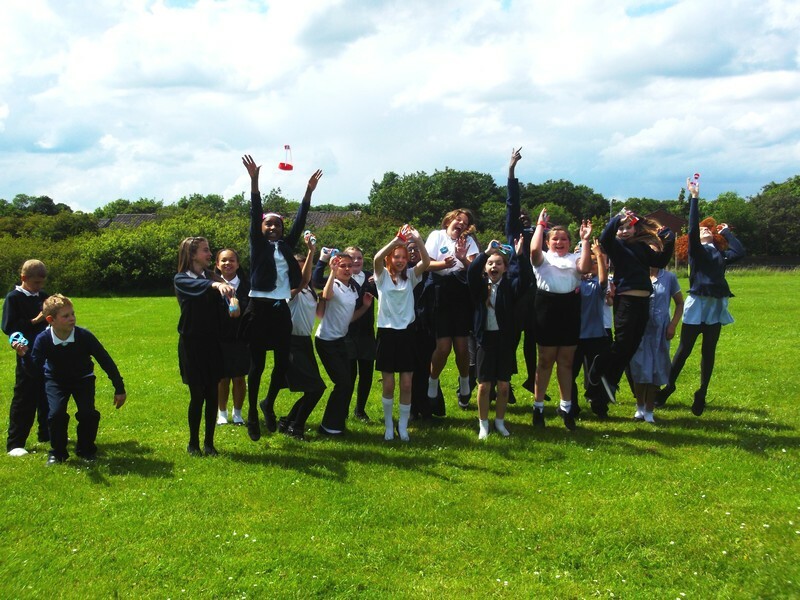 Year 6 have been making the most of all this sunny weather and taking part in both constructing and testing various flying objects. 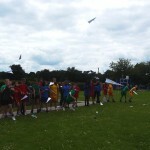 Early last week we made zappy zoomers which fits in with our extended topic on Air Resistance. 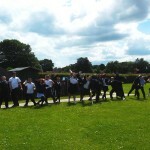 The children learned that smooth, streamlined shapes allow air to flow around them easily. 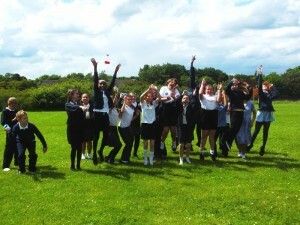 Later on in the week we made paper aeroplanes. 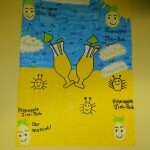 The children were allowed to use whichever template they wanted to, based on their understanding of streamlined shapes. 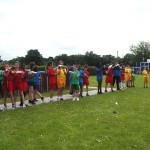 We lined up on the field and tested our models, it was great fun and some of them went an incredibly long way! Now that SATS is well and truly over, Year 6 have started to take part in some fabulous activities. 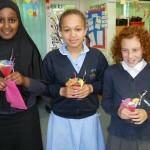 Last week was our ‘Design and Make’ a year 6 leavers cocktail (non-alcoholic of course!) 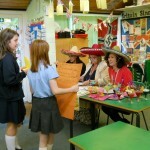 The children chose who they wanted to work with, and were given a list of 12 cocktails to study. 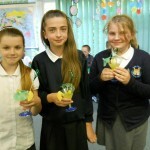 They had to decide which ingredients they would like to put in their cocktail and how they wanted to decorate the glass. 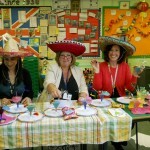 We had allsorts of wonderful ideas…glasses covered in glitter, umbrellas, cocktail stirrers etc. 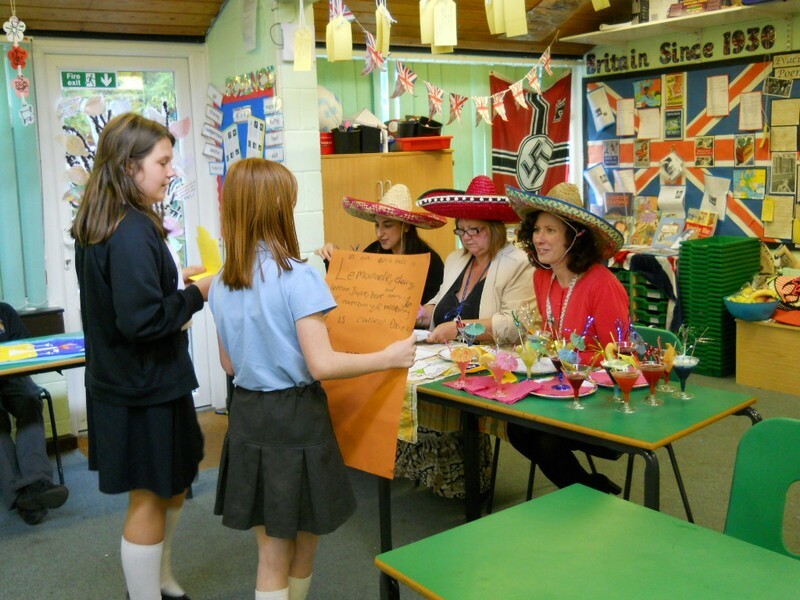 The children then had to design a poster advertising their cocktail, and cost out the ingredients by researching 5 leading supermarkets and their prices for each item. I was then given the very responsible task of purchasing the ingredients (I’m not sure I’d heard of some of them but I was assured the combinations would work!) 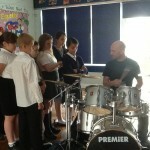 And they were amazing! 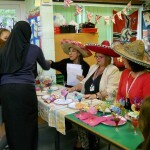 Miss Outhwaite, Mrs Knipe and Mrs Sabir all very kindly gave up their time to judge the cocktails and joined us for an afternoon of delicious fun. 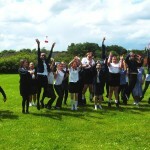 Take a look at the pictures and a very big congratulations to the winning team; Coady, Shanice and Mia. 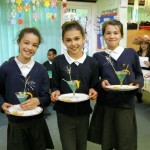 Their cocktail will be served at the Year 6 Leaver’s Party. Stay with us and we’ll update you with all our other exciting plans over the next few weeks.